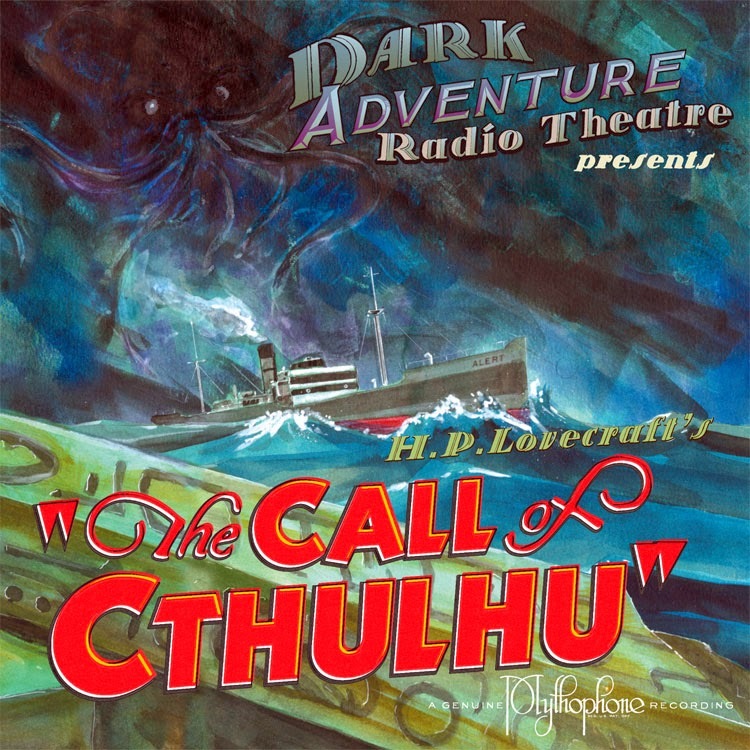 I’m a huge fan of the H. P. Lovecraft Historical Society. I’ve enjoyed their radio plays, ‘The Dunwich Horror,’ ‘At the Mountains of Madness,’ and ‘The Shadow out of Time.’ And their silent film version of ‘The Call of Cthulhu’ is, I think, the best Lovecraft film ever produced. Is this a cruel trick from Sauron? 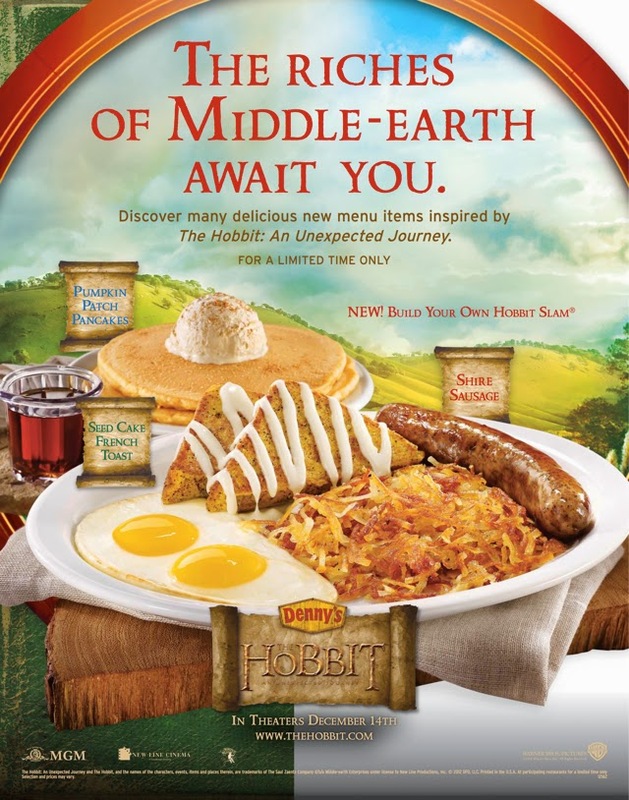 In what is certainly one of the most mind-boggling-but-sort-of-logical marketing campaigns we've ever seen, The Hobbit has teamed up with Denny's to bring you Radagast's Red Velvet Pancake Puppies, Bilbo's Berry Smoothie, Gandalf's Gobble Melt, "The Ring" Burger, and Frodo's Pot Roast. Yes, Denny's is serving a heart-attack-inducing rendition of Tolkien's Second Breakfast. And we're not sure what the "Lonely Mountain Treasure" is, but we're pretty sure it goes well with a hit of pipeweed. While I’ve always dreamed of “building my own Hobbit slam” (no, not really – the one that is pictured looks thoroughly disgusting), I’ve always associated the food at Denny’s restaurants more with orcs than with hobbits. 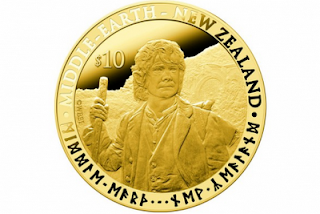 New Zealand, the backdrop of sweeping cinematic scenes from “The Lord of the Rings” and the upcoming trilogy “The Hobbit,” is issuing a series of Hobbit coins.